UK Special Situations Fund Concentration. An introduction to the UK Special Situations Fund. UK Special Situations Fund Alignment. 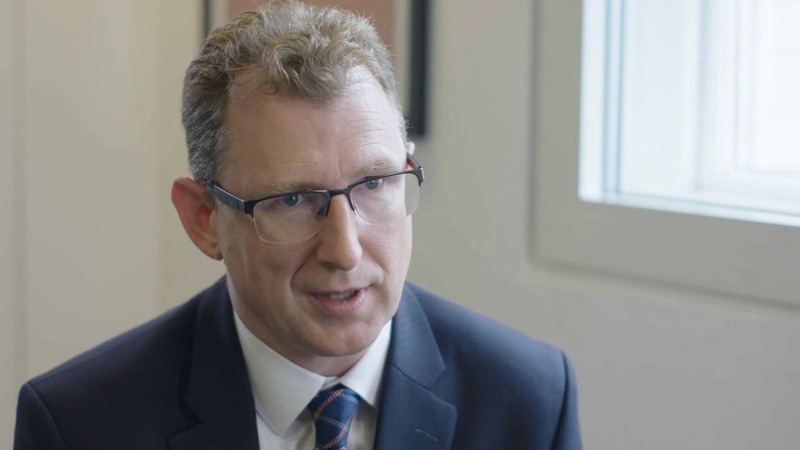 Richard Pease talks to Morningstar's Emma Wall about investing in Europe. Richard Pease selects three stocks with Morningstar's Emma Wall. Fidelity's Emma-Lou Montgomery talks to James Milne. Fund update interview with Eleanor Duncan, FT Investment Adviser. James is interviewed by Dalvinder Kular from Citywire Selector. Interview with Emma Wall from Morningstar. 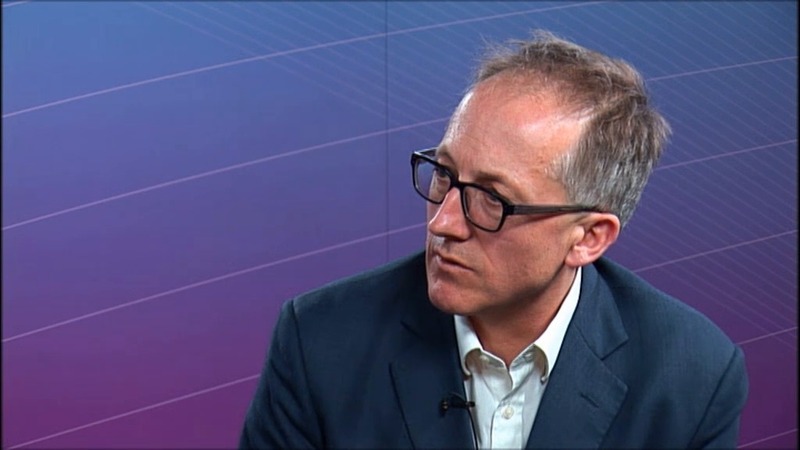 Richard Pease talks on Asset.tv about Brexit. 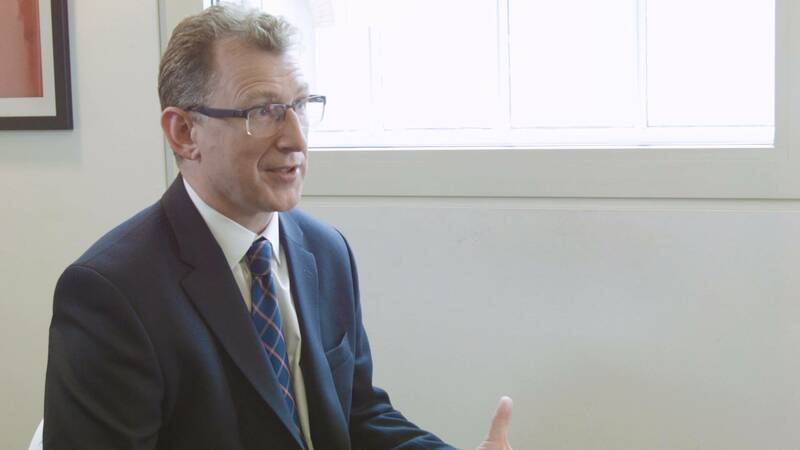 Richard Pease talks about the launch of the CRUX European Fund. Why launch a new European Fund and why now? Will you adopt the same investment strategy on your new fund as you have used in the past? What will the portfolio construction of the CRUX European Fund look like? How will the new CRUX European Fund differ from the CRUX European Special Situations Fund? Following some volatility in global stock markets in the recent past, how does this affect your view on constructing a new fund and what is your outlook for Europe? Richard provides a corporate introduction and an update on the CRUX European Special Situations Fund. Why have you launched CRUX and why now? 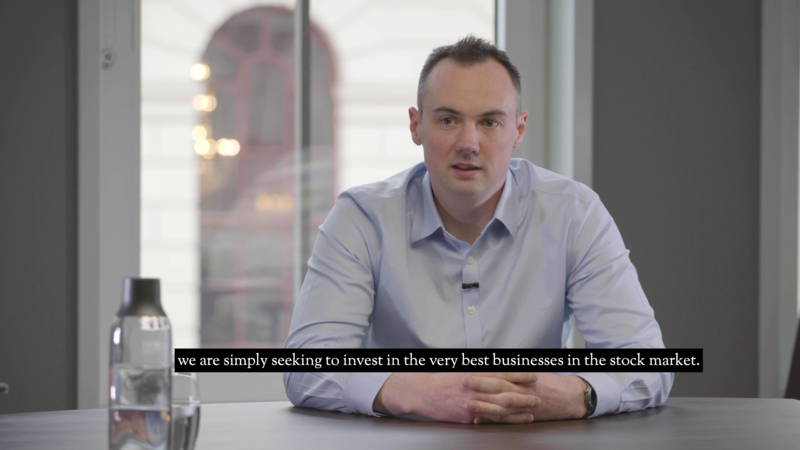 How will you look to grow the business and provide good returns for investors in your fund? 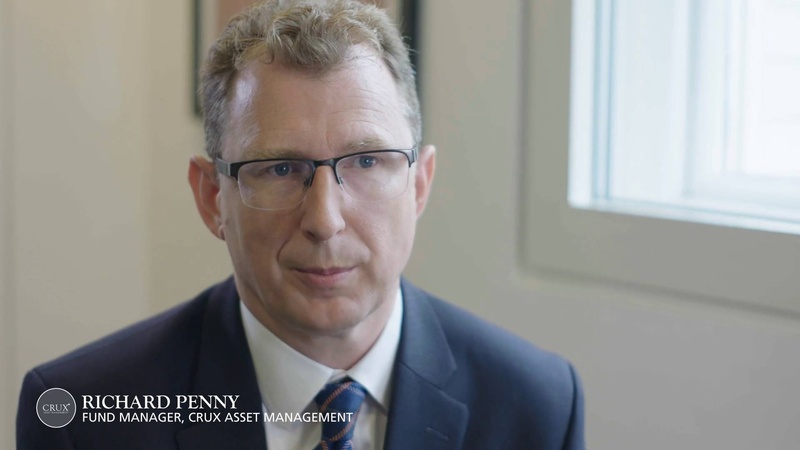 What are the challenges facing new asset management companies? What are your views on commission reforms? Do you have any capacity issues running your current strategy? Has the fee structure changed on the CESSF? Where do you see opportunities in the current market? 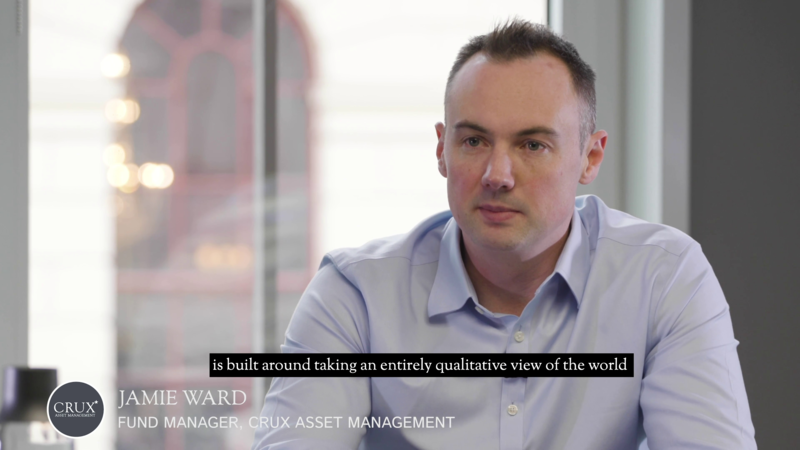 Has your investment approach changed since joining CRUX? Does the possibility of Grexit or Brexit have an impact on how you manage your fund? Where does the name CRUX come from?